Happy innovative and motivating Christmas! 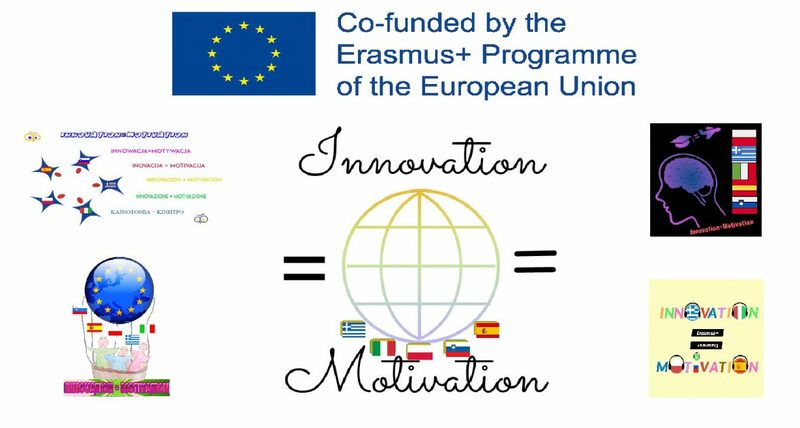 In the Christmas festival of the Spanish partner school, students and teachers dedicated this Christmas carol to all the partners of the Erasmus + Innovation=Motivation project. The participating teachers have been able to visit several classrooms to learn by observing how the partner school implements gamification in its lessons. Later, a warm farewell has taken place for them.